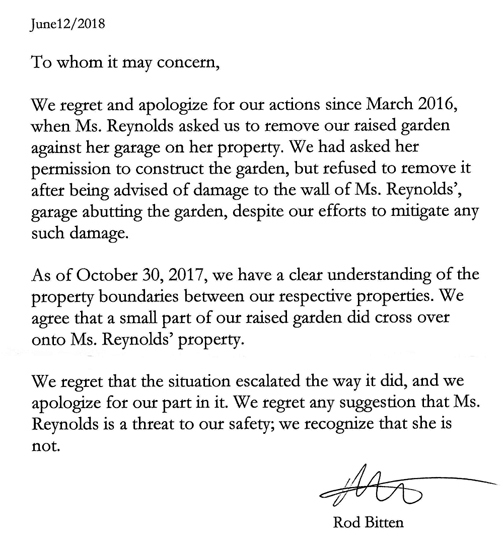 A fellow landowner received the following email response from Ann MacDonald at the Comox Valley Regional District when asking if KIP had responded to the April 30, 2017 deadline. On April 28, 2017 solicitors for KIP advised the CVRD through its solicitor that KIP is of the view that it is currently in compliance with the master development agreement in all material respects. What does that mean? Is there a Memorandum of Understanding with KIP regarding water? Is the CVRD of the view the developer is currently in compliance with the master development agreement in all material respects? Previous Post Did Kensington Island Properties aka 34083 Yukon Inc. Meet the Regional District Deadline by Today?